I'd like to be able to claim that I've been a fan of The Go-Betweens since I was a kid, but I only discovered them about five years ago. The songwriting duo of Robert Forster and Grant McLennan resulted in a total of nine studio albums, half of which are near perfect pop albums. The band released what is now their final album (with the sad death of McLennan in 2006), Oceans Apart, in 2005. Even with taking the entire decade of the 90's off, that career length is a testament to the bands greatness. 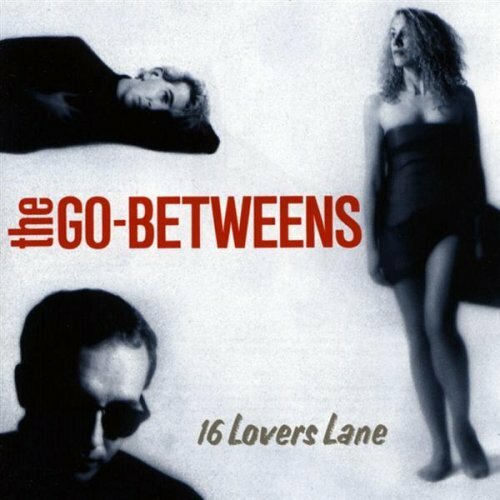 My personal favorite album of The Go-Betweens, and what I consider a "New Classic" is the 1988 masterpiece 16 Lovers Lane. Despite being released in the late 80's, 16 Lovers Lane doesn't sound as dated as a lot of music from that time frame. These songs could have been released in the past few years and they wouldn't sound old or out of place with other indie stuff. In trying to go through and pick a few songs to mention from the album, I came to the problem of not being able to single out just a few tracks. That's the mark of a truly great album, I can't pick a favorite song(s) because the entire record is that great. Since I couldn't post every song from the album, I did have to pick a few tracks. It was a pretty easy choice because I love any chance I have to post cheesy 80's music videos.